Amazebowls started at USC in 2013 and has been serving the Trojan community ever since. We want to stay rooted in this community, and we are looking for energetic, enthusiastic, hard working Trojans to bring the word of Amazebowls to USC’s campus! As an ambassador, you will be in charge of spreading the word of Amazebowls on campus, while receiving awesome perks and building your resume at the same time. Want to learn more? Scroll below! 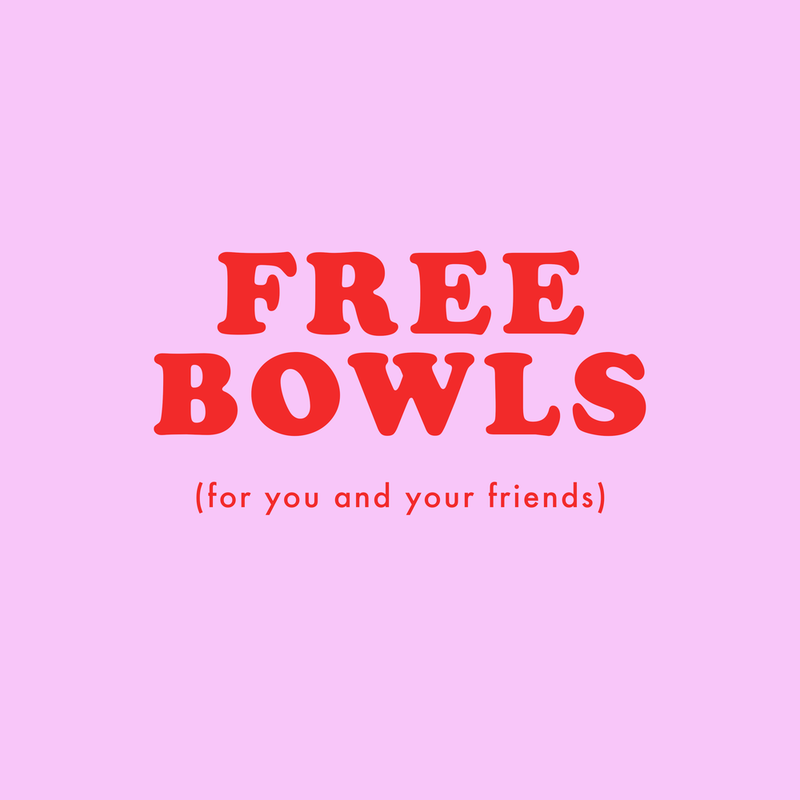 As an ambassador, you will be able to receive 10 total free bowls a month for you, and/or for your friends. Take that friend of yours who has been wanting to try a bowl, or be that friend that shows up to a friend hangout with some extra bowls in hand. Major brownie points, for sure. As an ambassador, you will receive a one of a kind, Amazebowls x Trojans t-shirt that only you will be able to have. You will also receive additional Amazebowls merchandise that you will be able to freely give to the USC community. As an ambassador, you will receive a percentage of sales for every catering that is booked through you. For example, if you’re part of a club or organization that hires Amazebowls to cater at their next event, they’ll reference your name during their booking, and you’ll get $$. Voila, easy, simple, and beneficial. If you have an interest in social media or marketing, or you simply have a phone that you love to use, you’ll get social media experience in documenting USC moments that will be shared on Amazebowls’ social media platforms. This is a great way to use your creativity to content create in an environment that is familiar to you. Tell us what programs you're involved with on campus. More or less availability does not affect your application. This is to schedule brief Ambassador meetings with the Amazebowls founders. Any other comments you want us to know? This is to verify your status as a current USC student.